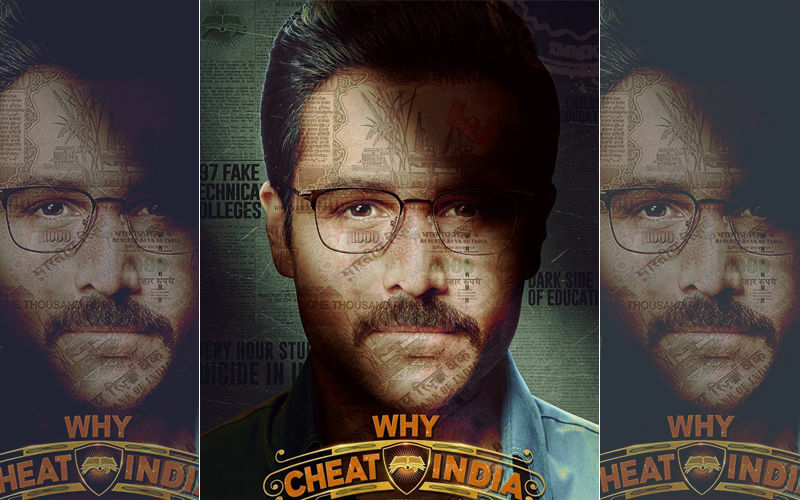 With a lot of hopes and anticipation, Emraan Hashmi set off to engage viewers with the recently released movie Why Cheat India. With an explosive subject at its core, expectations were high, but sadly, it didn’t make the cut for the moviegoers. The box-office numbers are proof to the fact that there’s no way out for the movie, in terms of raking in the moolah. 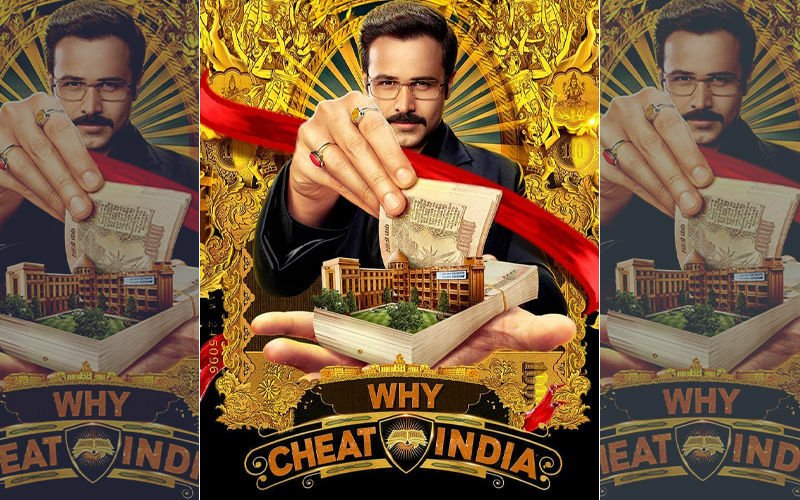 It started off on a dismal note with a business of Rs 1.50 crore on Friday and the numbers barely saw an increase with collections of Rs 2 crore on Saturday and Rs 2.25 crore on Sunday respectively, as per Box Office India. The first weekend business stands at Rs 5.75 crore and in all honesty, it’s a very poor number. In fact, this is the lowest Emraan Hashmi weekend in recent times. With the first weekend fetching such poor numbers, there’s no hope whatsoever for the movie to earn anything decent over the weekdays. 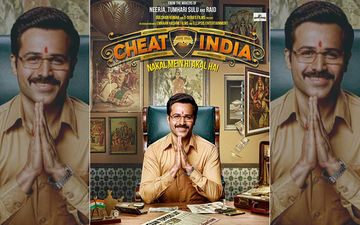 With Manikarnika and Thackeray awaiting to release this Friday, the ship has sunk indeed for Why Cheat India. SpotboyE.com too wasn’t very impressed with the film and rated it 2.5 stars. 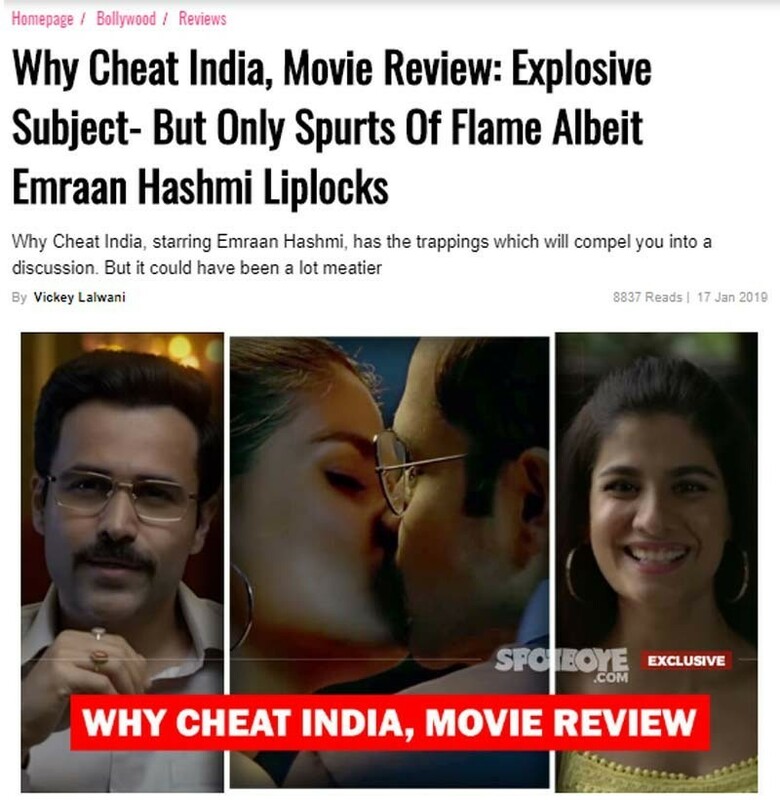 Here are some excerpts: Soumik Sen rides on Emraan's wry sense of humour and casual way of eschewing dialogues, but what can Bollywood's serial kisser (he kisses here too, or let's say the leading lady Shreya takes the upper-hand to make it to his bheege hoont) do when too many unexplained characters keep popping up and disappearing around him albeit he merrily loads one full room of cash seen like never before, no thanks to our education system? So I bet you got what WCI is all about, thanks to Team Emmy which cussedly works in several cities. So while Sen too gets cussed in depicting that this corruption has no end in sight, I just wish the captain of this ship WCI had weaved this into a more engaging narrative. That's why I saw sparks but no detonation. 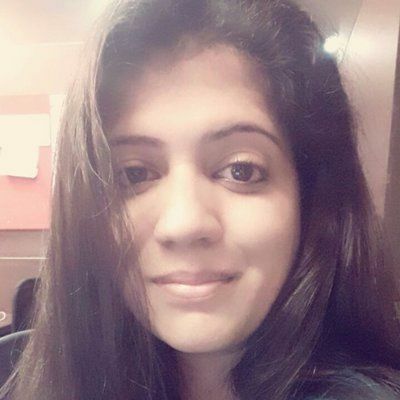 3rd Disaster From Kangana Ranaut, Actress Says, "Who Saw Mohenjo Daro?"